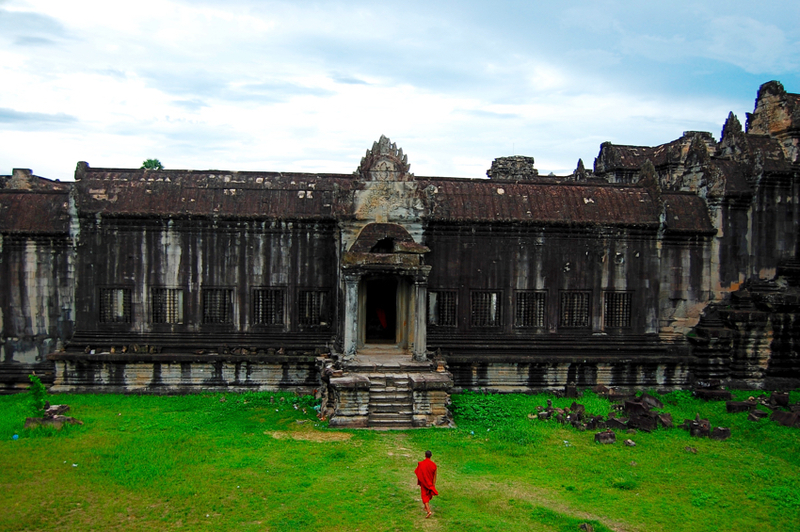 A must see, not only for every world traveller but for everyone with a healthy interest in world history. 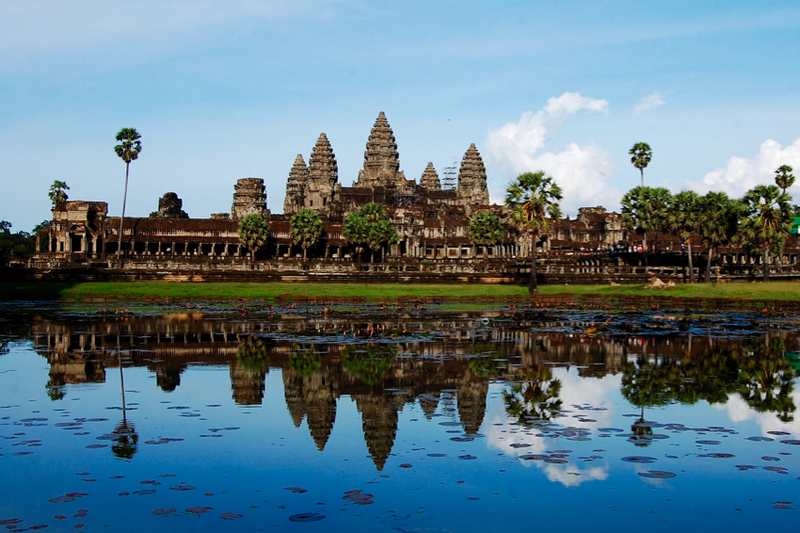 Angkor – meaning capital city in Khmer – was the capital of the Khmer Empire which flourished between the 9th to the 15th century and is the largest temple complex in the world. 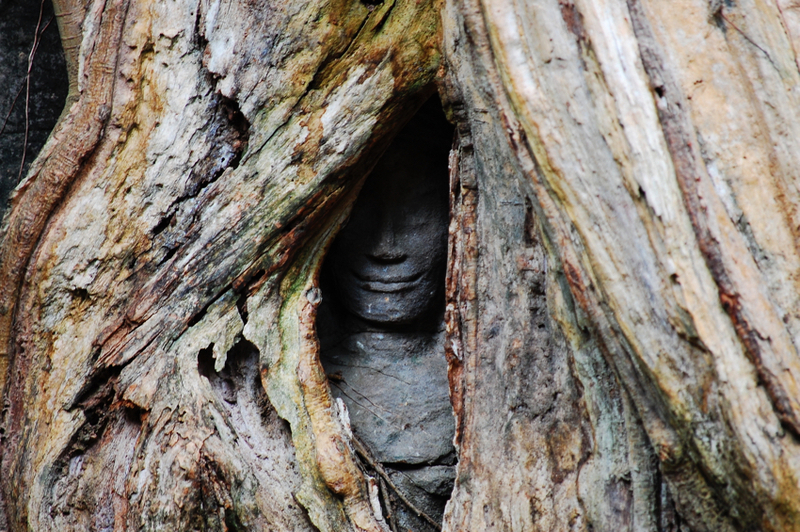 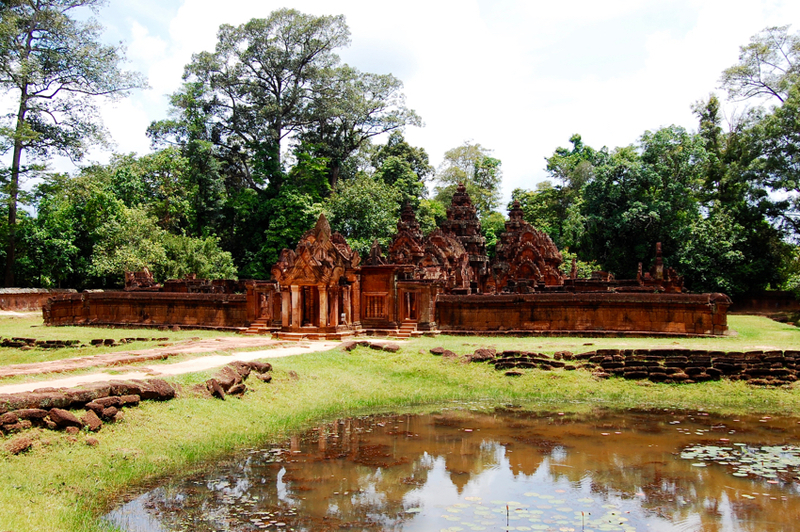 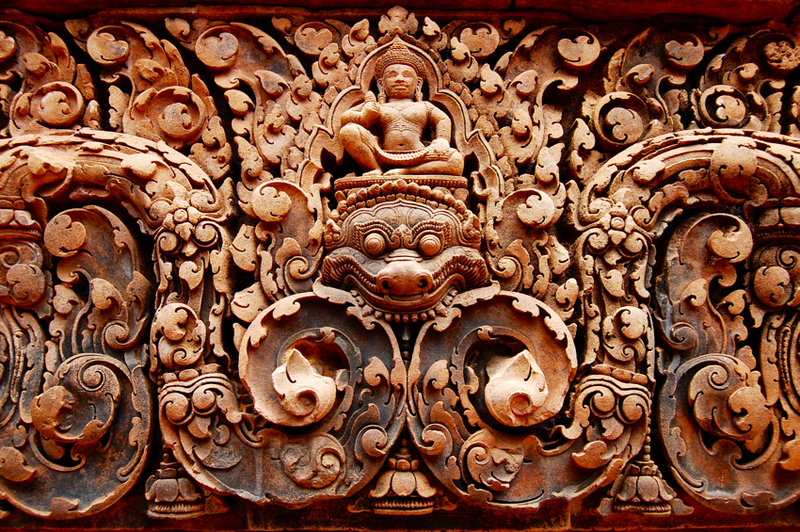 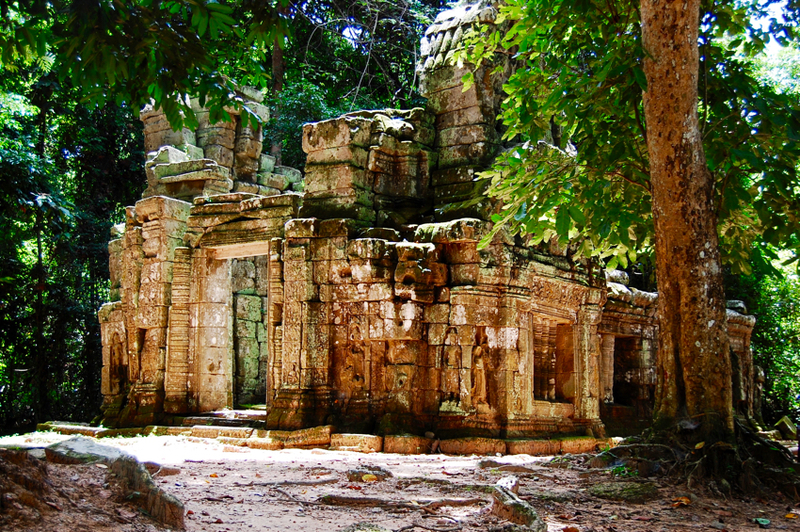 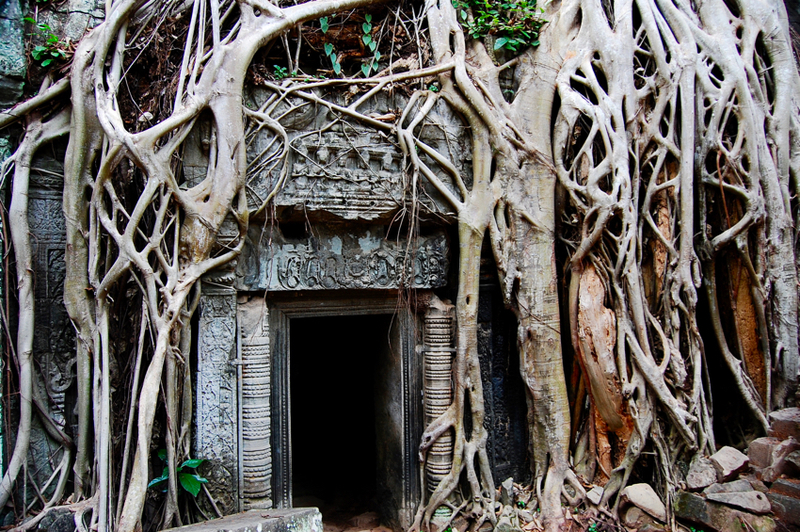 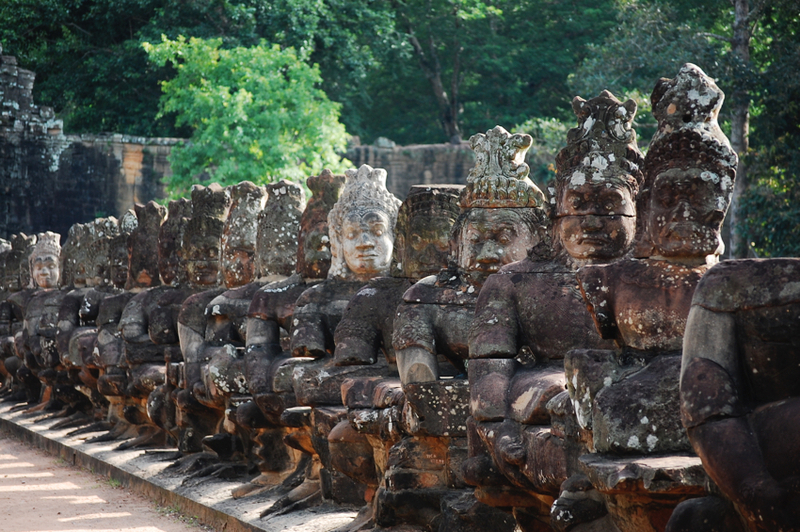 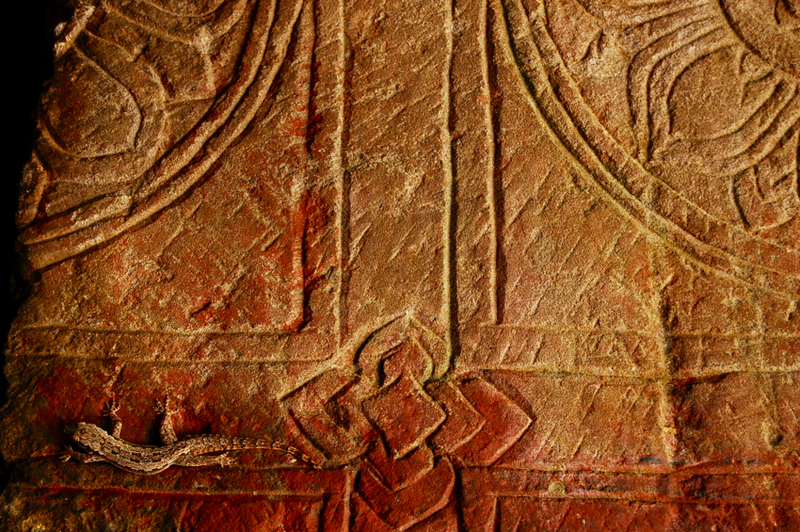 The temples of Angkor stretches over an area of 1000 square kilometres and most of them are beautifully detailed. 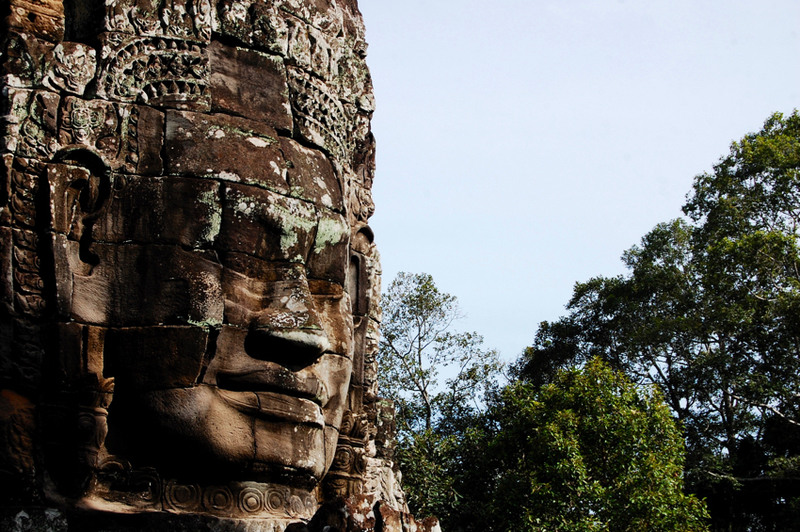 Take at least three days to explore them all and wake up early to see the sunrise above Angkor Wat!